What is the cheapest way to get from Cleveland to New Philadelphia? The cheapest way to get from Cleveland to New Philadelphia is to drive which costs $8 - $13 and takes 1h 30m. What is the fastest way to get from Cleveland to New Philadelphia? The quickest way to get from Cleveland to New Philadelphia is to drive which costs $8 - $13 and takes 1h 30m. Is there a direct bus between Cleveland and New Philadelphia? 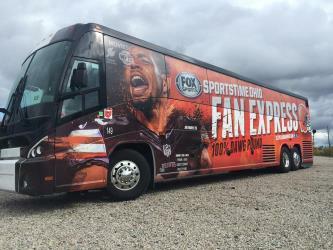 Yes, there is a direct bus departing from Cleveland, OH and arriving at New Philadelphia, OH. Services depart once daily, and operate every day. The journey takes approximately 2h 5m. How far is it from Cleveland to New Philadelphia? The distance between Cleveland and New Philadelphia is 71 miles. The road distance is 85.4 miles. How do I travel from Cleveland to New Philadelphia without a car? The best way to get from Cleveland to New Philadelphia without a car is to bus which takes 2h 5m and costs $15 - $35. How long does it take to get from Cleveland to New Philadelphia? 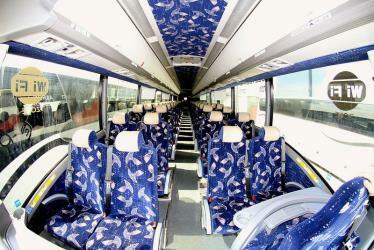 The bus from Cleveland, OH to New Philadelphia, OH takes 2h 5m including transfers and departs once daily. Where do I catch the Cleveland to New Philadelphia bus from? Cleveland to New Philadelphia bus services, operated by Barons Bus, depart from Cleveland, OH station. Where does the Cleveland to New Philadelphia bus arrive? Cleveland to New Philadelphia bus services, operated by Barons Bus, arrive at New Philadelphia, OH station. Can I drive from Cleveland to New Philadelphia? Yes, the driving distance between Cleveland to New Philadelphia is 85 miles. It takes approximately 1h 30m to drive from Cleveland to New Philadelphia. Where can I stay near New Philadelphia? There are 16+ hotels available in New Philadelphia. Prices start at $73 USD per night. What companies run services between Cleveland, OH, USA and New Philadelphia, OH, USA? 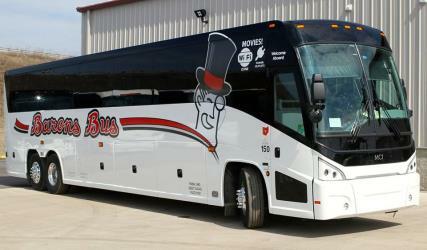 Barons Bus operates a bus from Cleveland to New Philadelphia once daily. Tickets cost $15 - $35 and the journey takes 2h 5m. Zoar is a village in Tuscarawas County, Ohio, United States. The population was 169 at the 2010 census. The community was founded in 1817 by German religious dissenters as a utopian community, which survived until 1853. Fort Laurens was an American Revolutionary War fort in what is now the U.S. state of Ohio. The Tuscarawas County Courthouse is located at 125 East High Avenue in New Philadelphia, Ohio. The courthouse was constructed by Thomas Boyd in 1882 in the Classical Revival style. An expansion was added in 1990 to alleviate the needs of a growing population and blends in with the older structure. The courthouse was placed on the National Register on 1973-07-16. The Gnadenhutten massacre, also known as the Moravian massacre, was the killing of 96 Christian Lenape (Delaware) by colonial American militia from Pennsylvania on March 8, 1782 at the Moravian missionary village of Gnadenhutten, Ohio during the American Revolutionary War. Rome2rio makes travelling from Cleveland to New Philadelphia easy. Rome2rio is a door-to-door travel information and booking engine, helping you get to and from any location in the world. 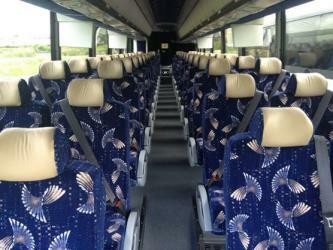 Find all the transport options for your trip from Cleveland to New Philadelphia right here. Rome2rio displays up to date schedules, route maps, journey times and estimated fares from relevant transport operators, ensuring you can make an informed decision about which option will suit you best. Rome2rio also offers online bookings for selected operators, making reservations easy and straightforward.